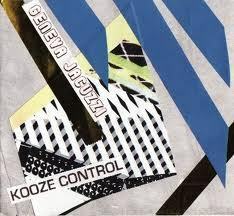 LLiTY: Geneva Jacuzzi- Kooze Control Mediafire. geneva jacuzzi is the master of disguise. she’s got clothes on her bed and can paint zombie sharks. its all about that love caboose. get loose and listen to kooze control. is she john maus' sister? hmm maybe. Is this a follow up to lamaze? Or was it out before? Not much of info about her over the internet. This one isn't even on her official website. I know lamaze was some sort of compilation of her best work, so I guess if I find some of the titles on this one, it's probably anterior to it. Downloading, I'll let ya know. Ok, many, many songs in Lamaze. Previous work I presume. Still, thanks for the link : listening to the other tracks!